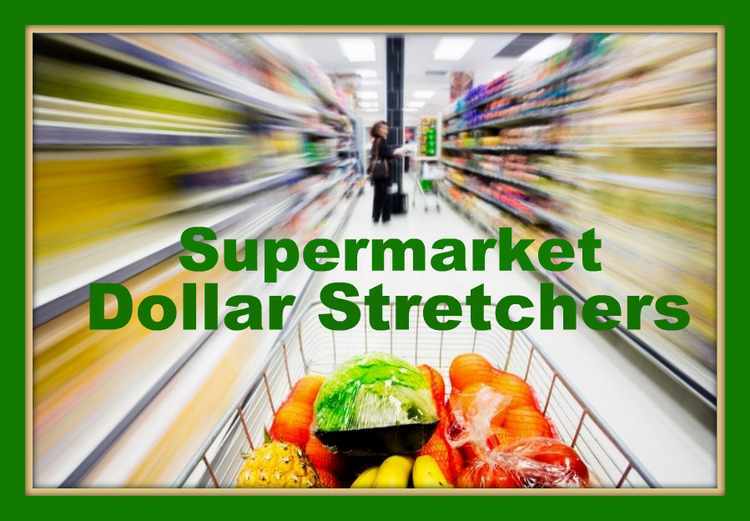 Each week this feature will include highlights of the local supermarkets weekly specials. So, if you lined the birdcage with your food flyer this week, forgot where you put it or perhaps the lawn sprinkler got it before you did; here's a place to quickly review what looks like the best specials from your favourite store. Western Family Bathroom Tissue 12 Double Rolls $4.99 ea. Beef Rib Grilling Steaks $6.99 lb. Compliments Pop 2L .79 ea. Top Sirloin Grilling Steak $3.99 lb. Delmonte Large Pineapple $3.88 ea. Fresh Whole Frying Chicken $2.28 lb. Fresh Peaches or Nectarines .96 lb. Spring Salmon fresh 1-2 lob. average $2.99 lb.